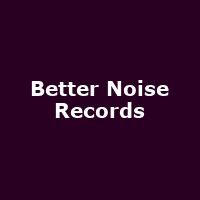 "Better Noise Records came to life in 2014 as one of the labels of the Eleven Seven Music Group. The label's vision is to break the next generation of rock acts, and that's exactly what it is doing. Better Noise is home to emerging new artists including Deuce, Escape the Fate, From Ashes To New, Diamante and As Lions."